Right lets get down to business shall we. It is known to help revitalize the quality of your hair due to Its natural moisturizing and nourishing properties. 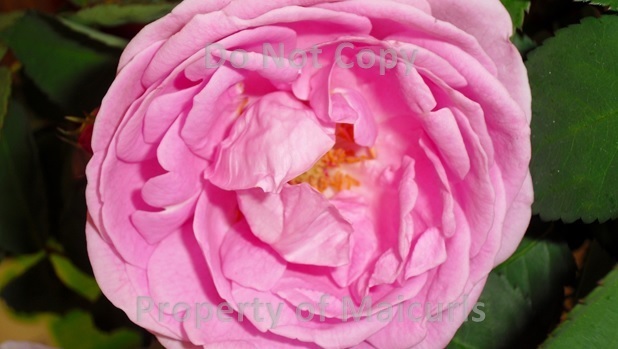 Rosewater is effective in treating hair loss due to the fact that it helps to simulate the scalp. Should you suffer from mild scalp irritations or dandruff Rosewater can be used to help sooth irritations. It leaves your scalp feeling ‘fresh’ and your hair smelling great! You can add it to any of your DIY products e.g. Leave-In conditioner, Flax Seed Gel, Deep Conditioners etc. Remember to use a preservative and store the product in a fridge if you are going to mix Rosewater with Oils (in large quantities and want to keep it for a few weeks) otherwise stick to making smaller quantities frequently. If your Shampoo tends to dry out your hair you can add a little Rosewater with the shampoo – it will moisturize your hair by reducing the “dryness”, soften, give your hair shine and your hair will smell great throughout the day! I would love to know if you incorporate Rosewater into your routine! 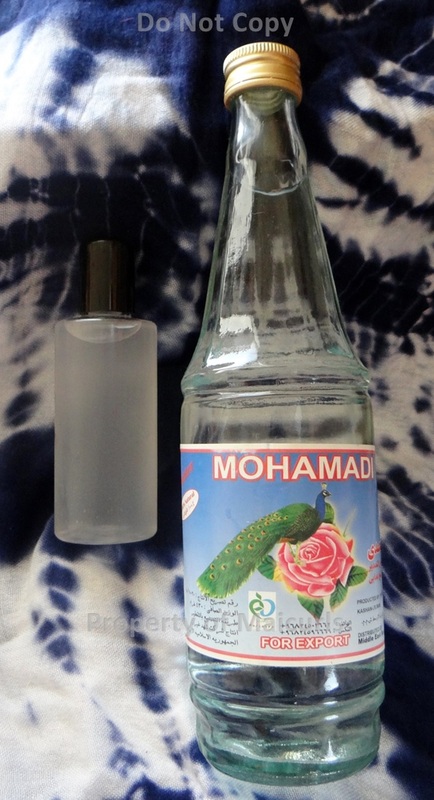 This entry was posted in moisturizing hair, Natural Ingredients for curly hair, Natural Moisturizer, Rosewater For Hair, Rosewater for Natural Hair and tagged Rose Water, Rosewater, Rosewater For Hair, Rosewater for Natural Hair, Rosewater for Scalp, Rosewater Moisturizer on March 9, 2014 by Maicurls. Hey Mai 🙂 Where do you get the rosewater? Loved this article!! Great! I’ll go there this weekend 🙂 thanks for sharing! I have a bottle of Rose water in my cabinet and now I know how to use it. Thanks!